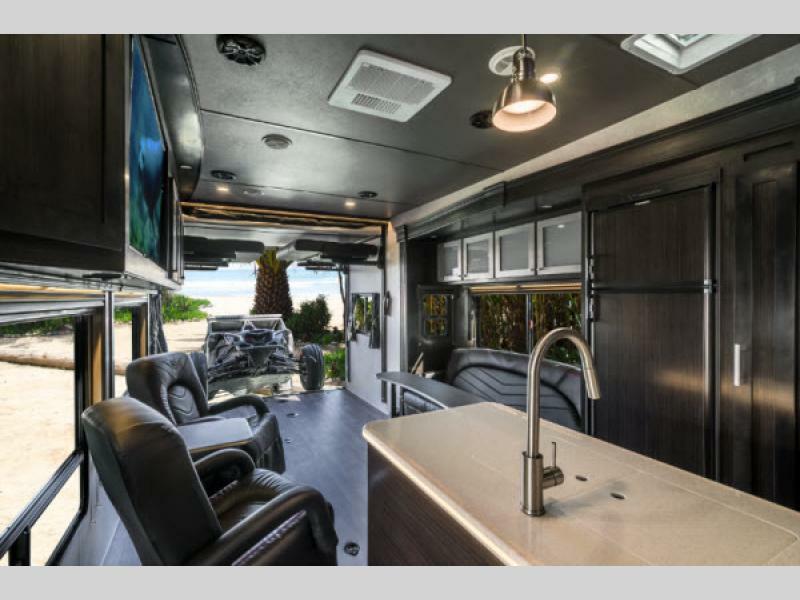 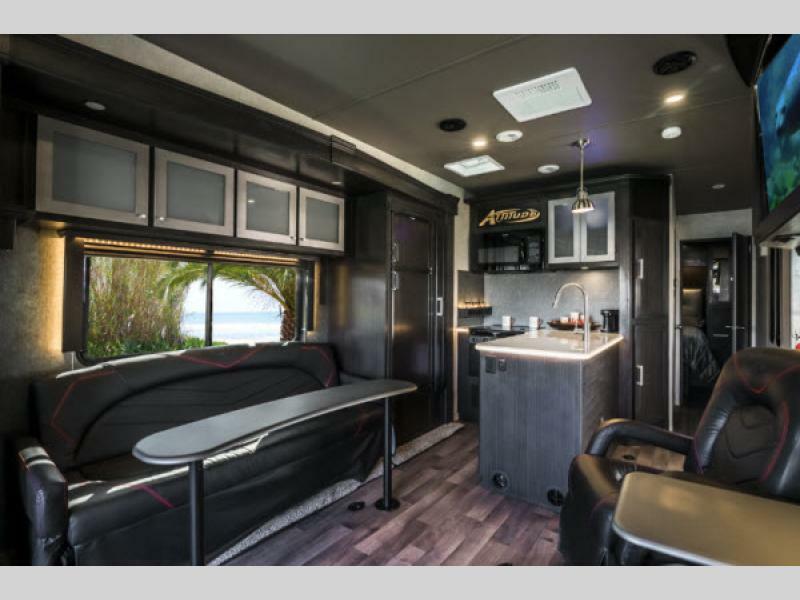 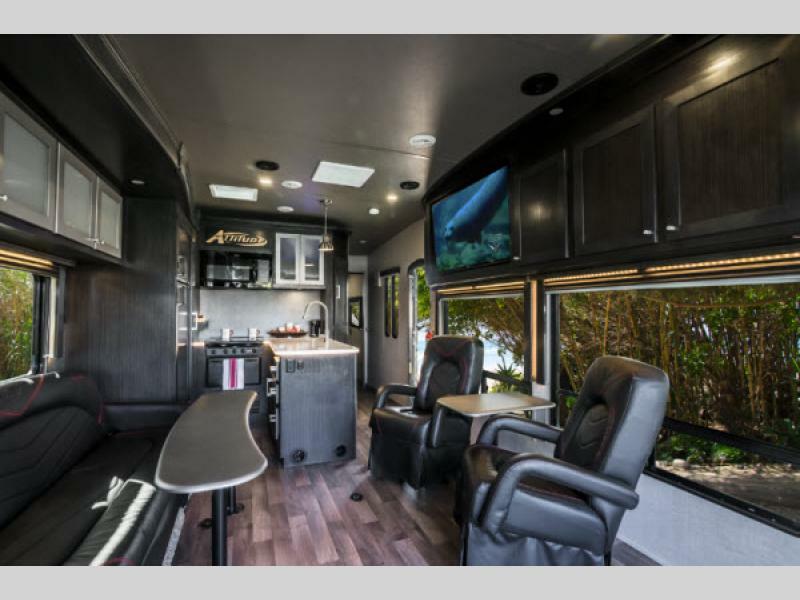 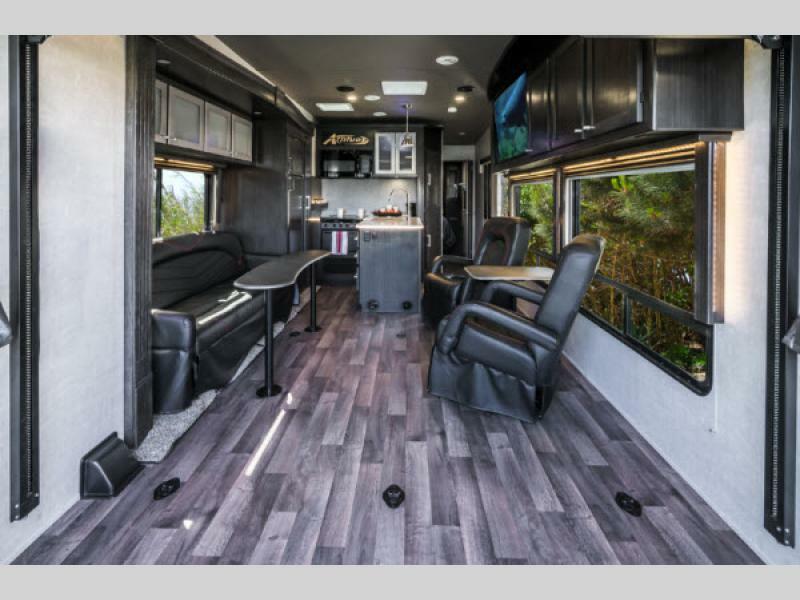 The Eclipse toy hauler Attitude Wide Lite fifth wheels and travel trailers are built with innovation, functionality and design in mind for the outdoor enthusiast that has the right Attitude for fun along with value. 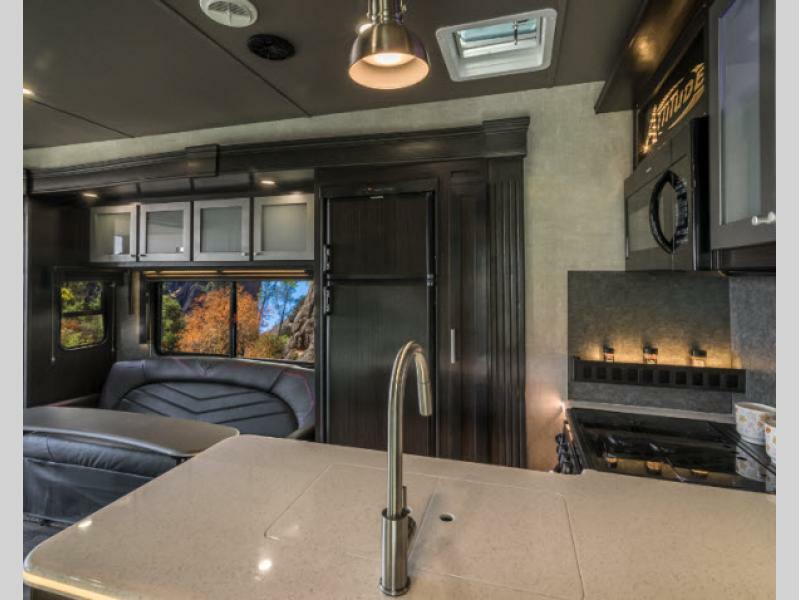 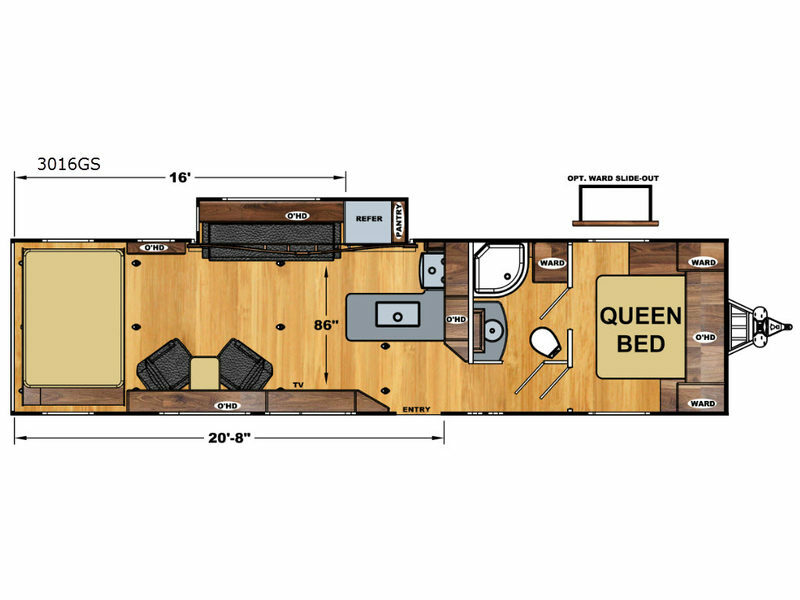 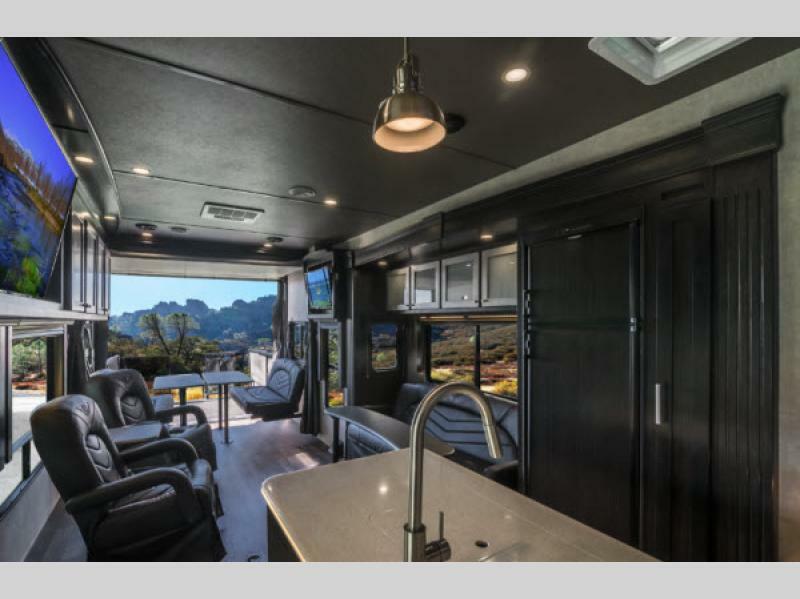 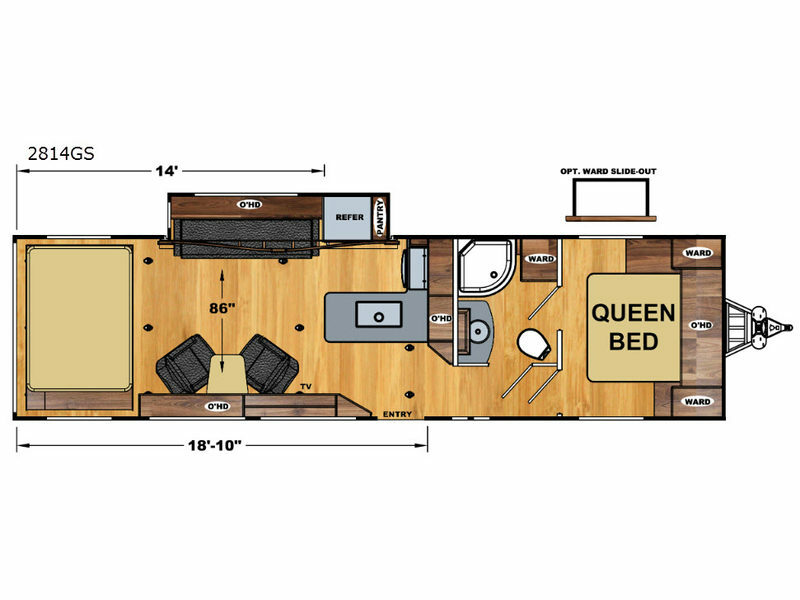 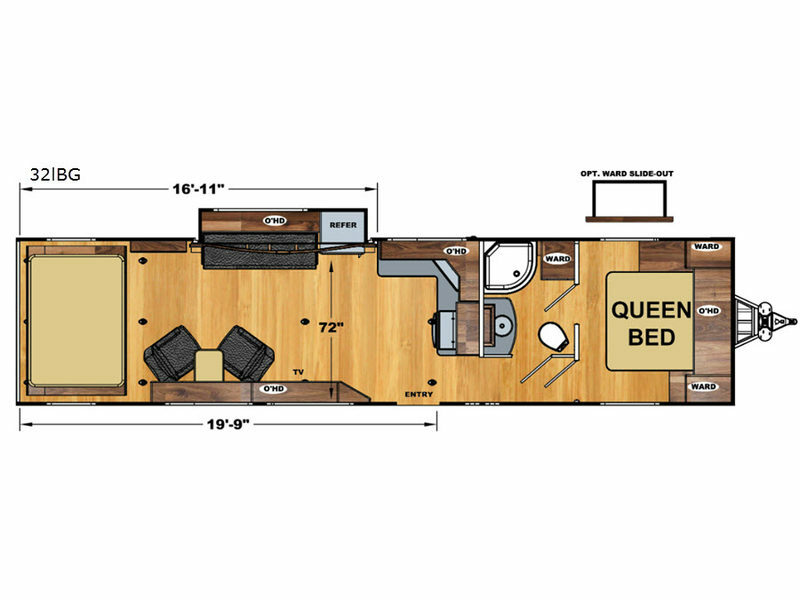 The toy haulers include a 40 gallon fuel station and 4.0K Onan generator to keep the excitement going, curbside under glow LED lighting along with an electric awning for late night get-togethers, and plenty of kitchen space to prepare meals for your hungry crew while you are away from home. 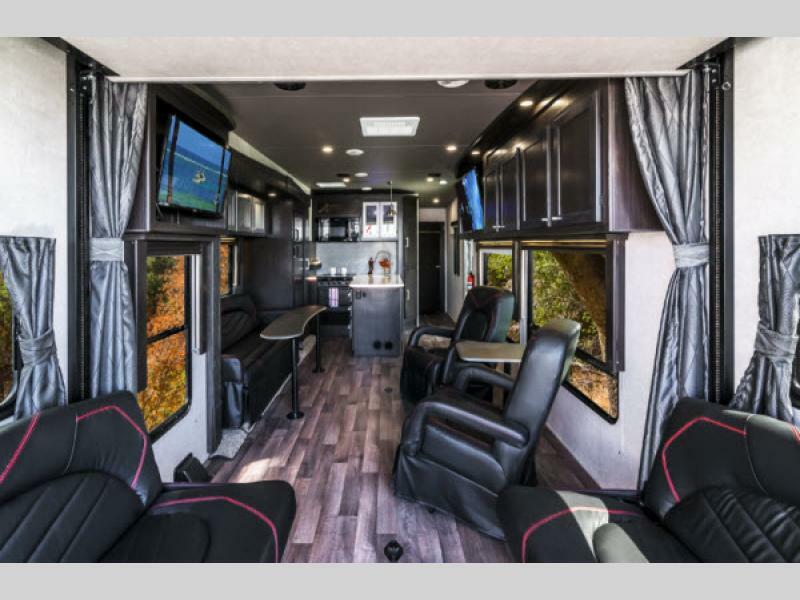 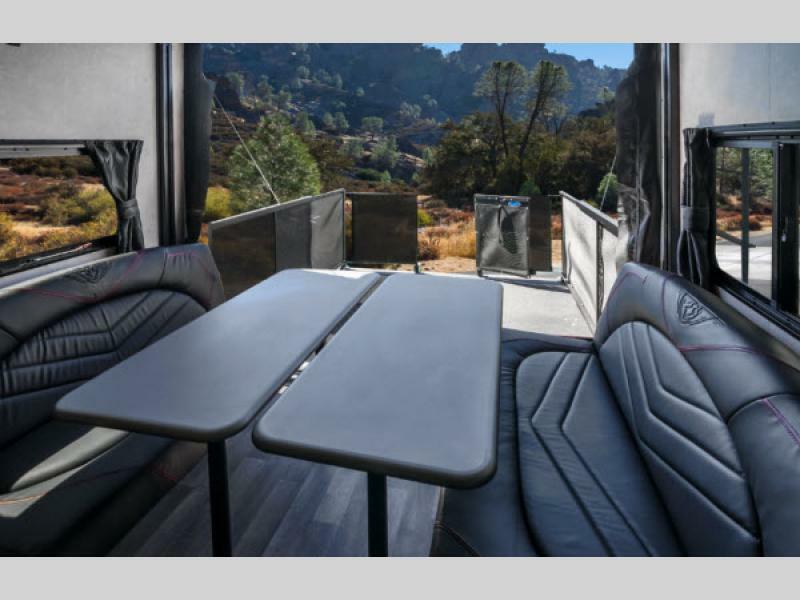 You will find many more standard features, and options to choose from to fit your traveling lifestyle! 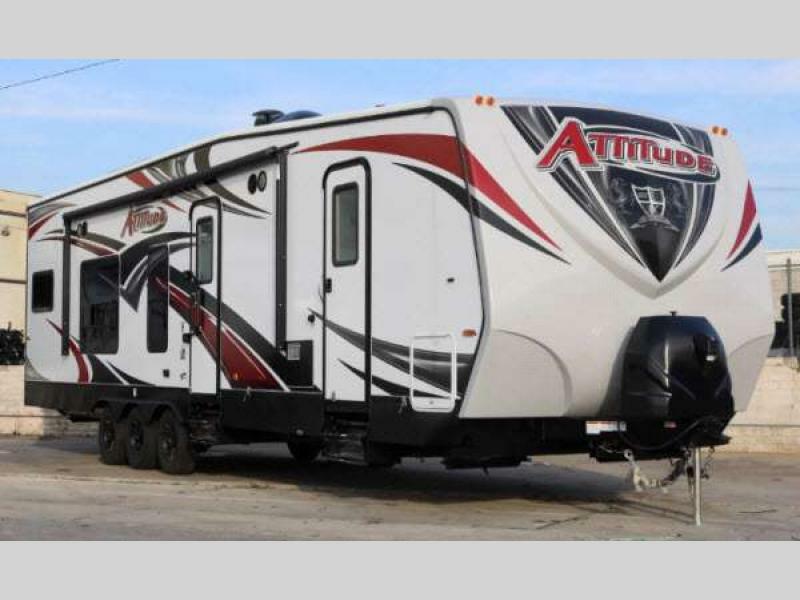 Life is an adventure...why not take your Attitude Wide Lite toy hauler fifth wheel or travel trailer and start you next off-road camping trip! 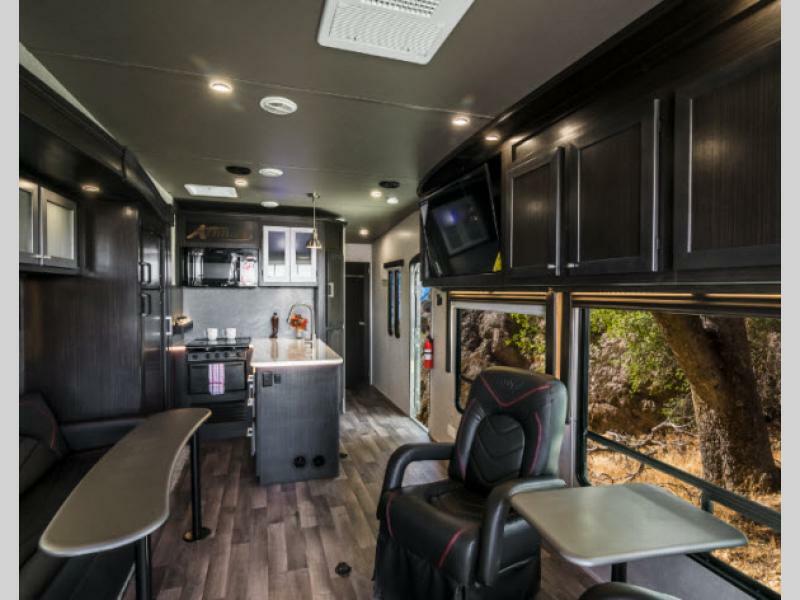 Eclipse RV was founded in 2003 and is one of the largest manufacturers of Toyhaulers and Travel Trailers in the United States. 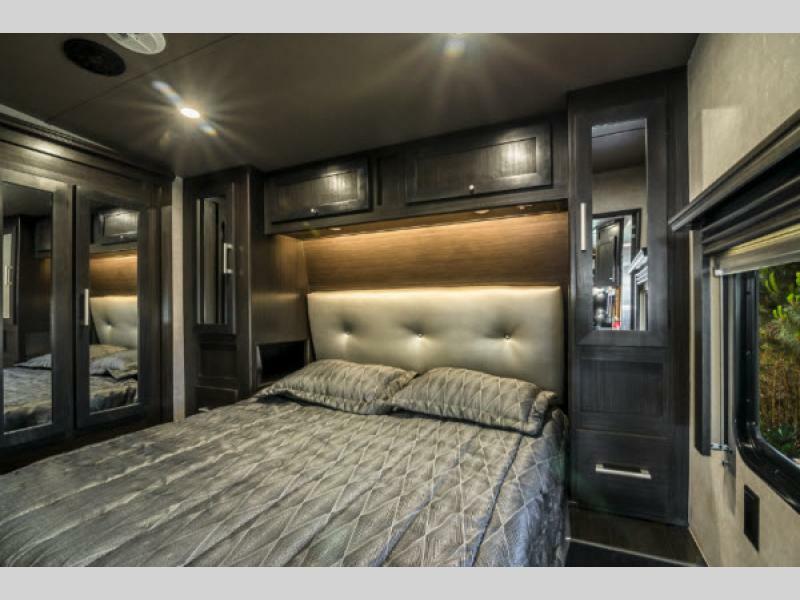 We offer over 50 types of trailers, lightweight models, 5th wheel models and toyhaulers under our Attitude, Stellar, and Iconic brand lines. 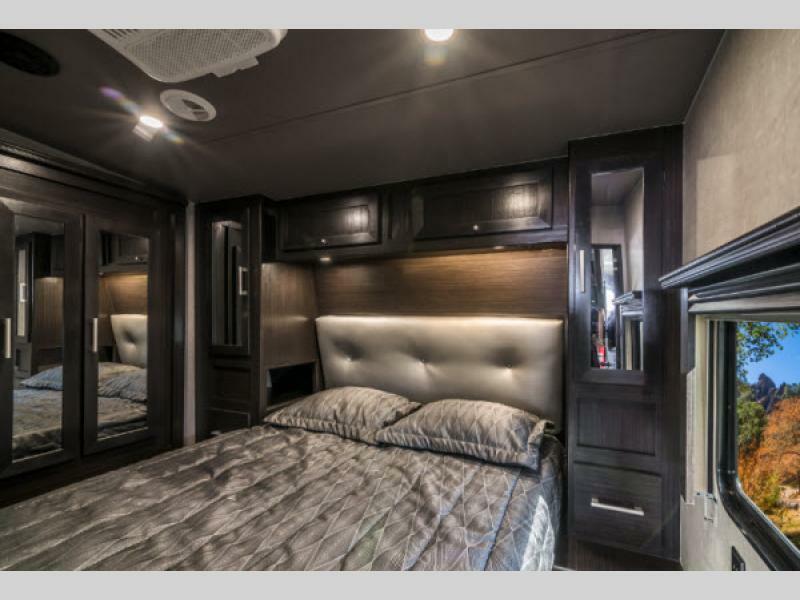 We are at the forefront of the industry, bringing innovation, quality and craftsmanship at a level that is unmatched. 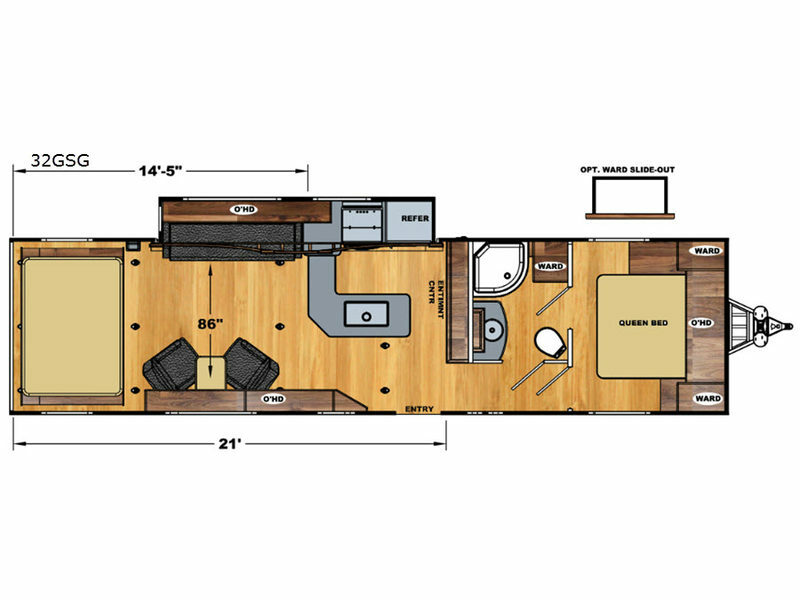 At Eclipse RV our commitment to our customer is proper servicing of your RV. 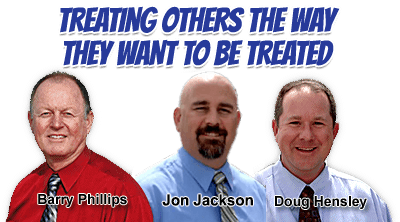 We want your relationship with us to continue long after you have completed your purchase. 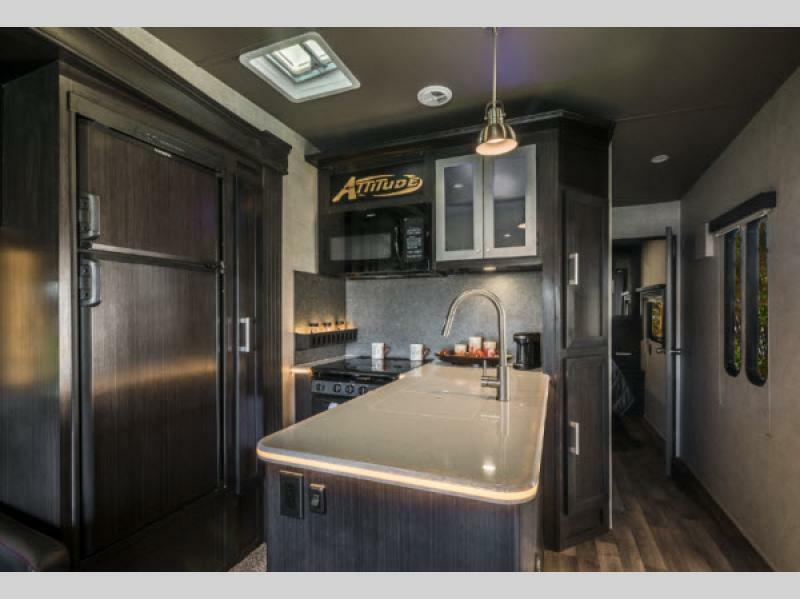 Your first choice for Service and Parts should be your Selling Dealer (find one near you here), but if the need arises for your Eclipse to be serviced here at Eclipse RV, you will not only be greeted by a professional staff, but have the satisfaction of having your work performed by the employees that understand your product and are knowledgeable of its construction.